Episodes Finale Screening and Q and A! 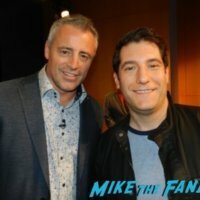 Meeting Matt LeBlanc! Kathleen Rose Perkins! Mircea Monroe! And More! mike August 17, 2017 Fanboying! Manic Mondays! Pinky Will Be There For You When She Meets The Cast Of Friends! Matt LeBlanc! Courteney Cox! Lisa Kudrow! David Schwimmer! Matthew Perry! And Jennifer Aniston… Kinda! Thank you for being a Friend… Oh wait… Wrong theme song… Still the idea is there right? For this weeks Manic Monday the awesome Ms. Pinky Lovejoy is recounting meeting the entire cast of Friends! Well… Almost the entire cast. There of course is one exception! Doh! Success With Friends Star Matt LeBlanc? WHAT! Also Cruel Intentions Beauty Selma Blair AND Lincoln Park! Billy Beer Hits The Motherload! Autographs! Photos! and… Wait for it… MORE! 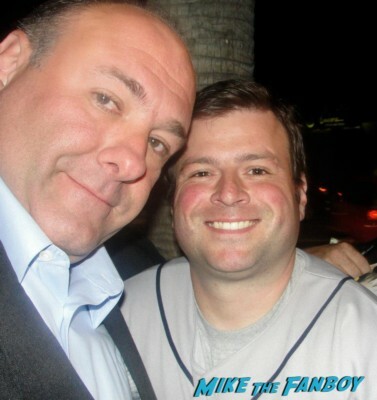 mike July 2, 2012 Billy Beer's Barstool, Fanboying!